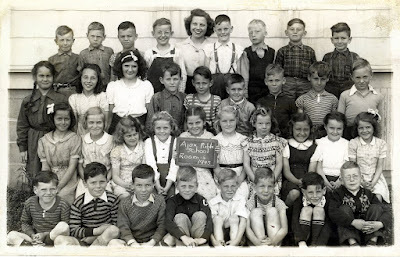 Are you or anyone you know, in this photo taken at Ajax Public School in 1945? 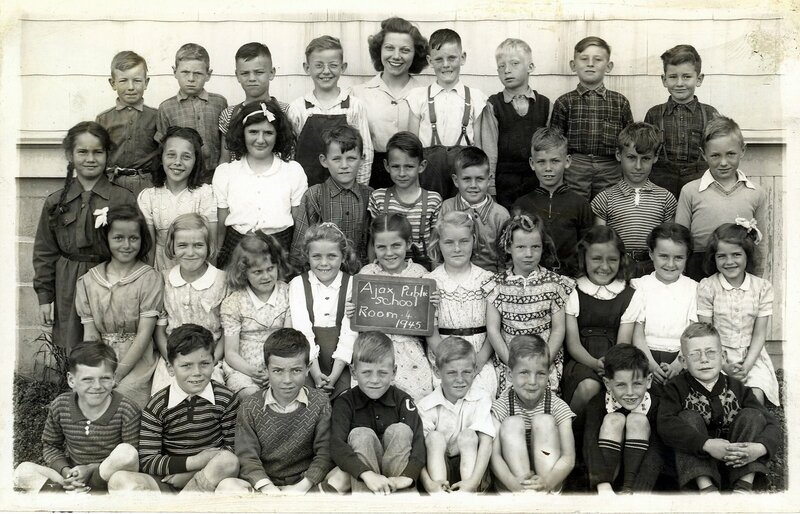 The only person I can identify is my cousin Charles Bonar who is the young boy sitting behind the girl holding the sign. Charles is wearing a striped shirt and suspenders. Ajax is in Ontario Canada and was a small village in 1945, built primarily to house workers in the Munitions Factory during WW2. 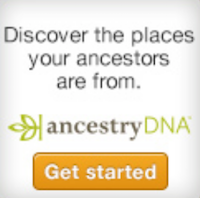 Ajax is not in Wellington County. Since it's important to keep to group and mailing list topics, I'm not going to post about a school that's not in the group location.